Help us get They Came From The Stars I Saw Them RSM played on Radio 2! 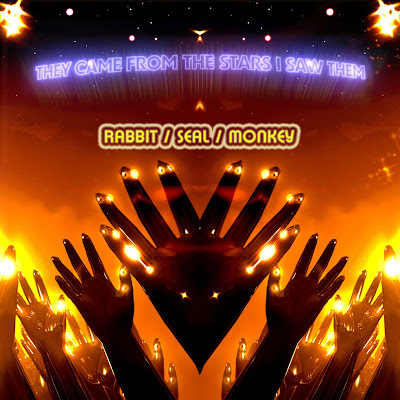 They Came From The Stars I Saw Them's Rabbit Seal Monkey has been picked by Stuart Maconie on Radio 2 for the track of the week competition. Exciting stuff. To win we need as many people as possible to click on the below link and vote for the track. We appreciate each and every one of you that does this! And pass this onto your friends! Tweet, myspace, blog, facebook it and help Horton and the gang get played on Radio 2 every night! Next week we may well give the remix parts for this away. Stay tuned. 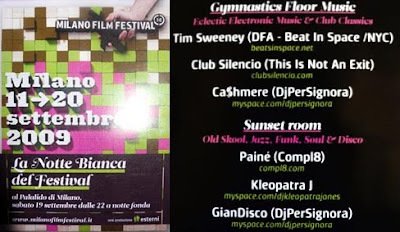 Thisisnotanexit represented at the Milan Film Festival! The Dark Esquire - Situation (TINAE 025) released November 30th. 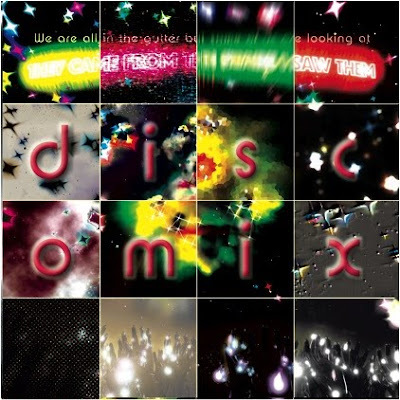 They Came From The Stars I Saw Them limited edition discomix cd now available! We have pressed 50 of these to coincide with They Came From The Stars I Saw Them's tour and performance at Bestival next week. The majority of the remixes and tracks on this cd are exclusives and not previously released. So a nice little addition to your copy of 'We Are All In The Gutter But Some Of Us Are Looking At They Came From The Stars I Saw Them'.